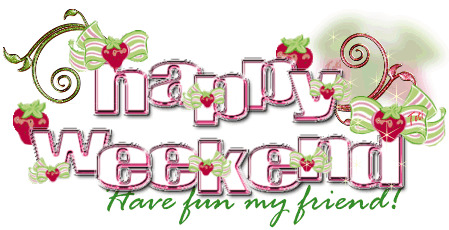 Celebrate the weekend arriving with one of the cards we present in this article, all of them have phrases and expressions for wishing a happy weekend, so this is your opportunity to enjoy Saturday and Sunday and share your happiness with your friends and special people. 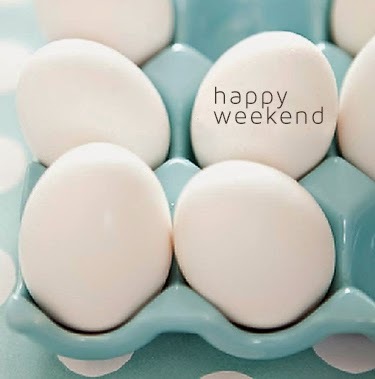 Happy Weekend with a group of white eggs. 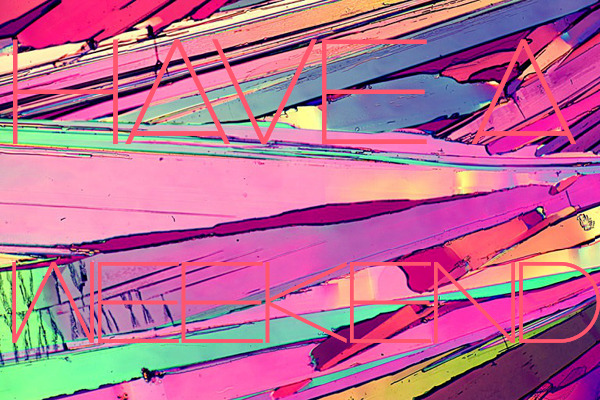 Have a Beautiful Weekend with a colorful background. 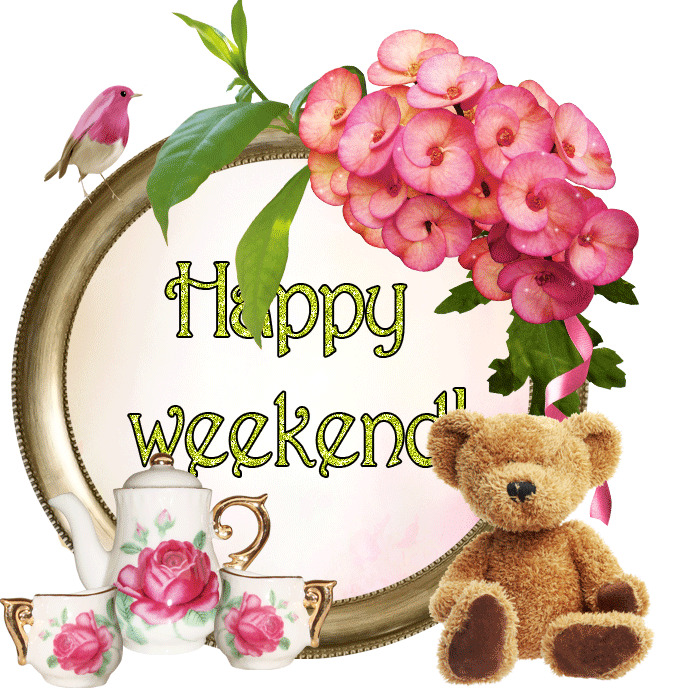 Happy Weekend with a teddy bear and some shining flowers. 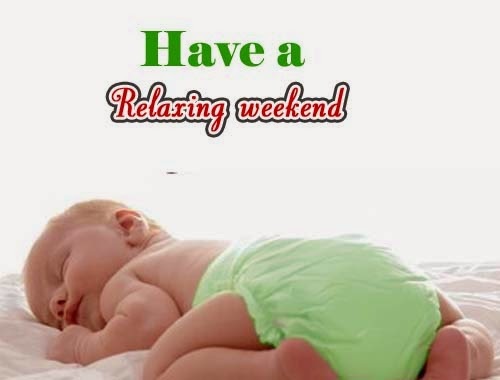 In this card we have the expression: Happy Weekend have fun my friend! 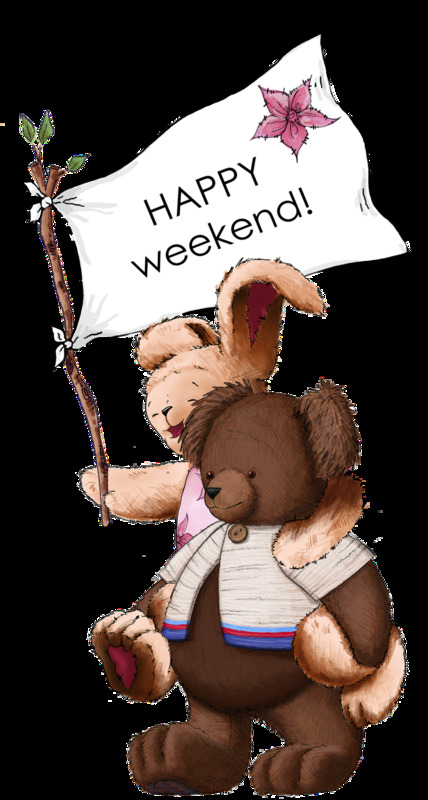 Happy Weekend with a bear and a rabbit. 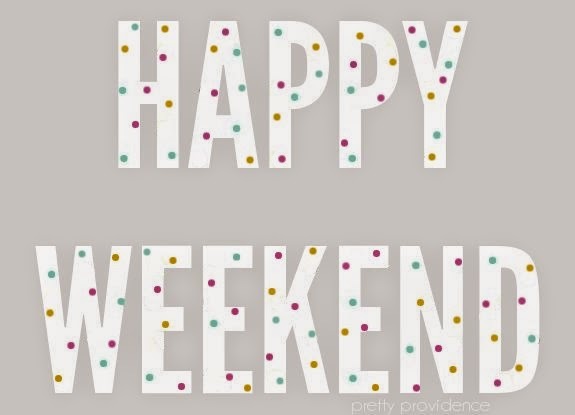 Happy Weekend with letters and colorful circles. 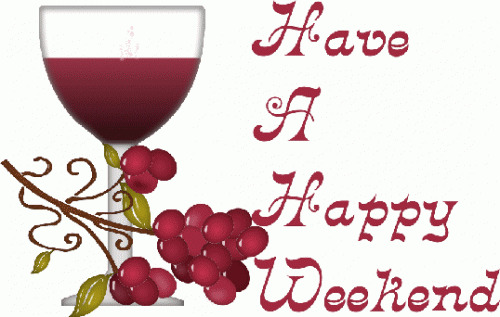 Have a Happy Weekend with a glass of wine and some grapes. 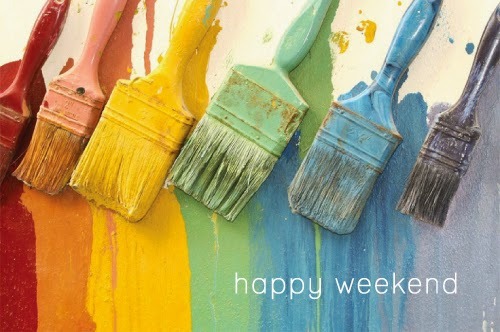 Happy Weekend with a colorful background. 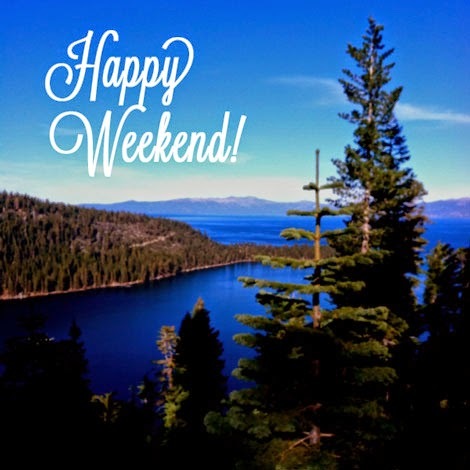 Happy Weekend with a beautiful landscape.